Grand Theft Auto Online fans that have been patiently waiting for the arrival of the highly anticipated GTA V Online Heists feature to arrive in the online version of the popular Rockstar game. 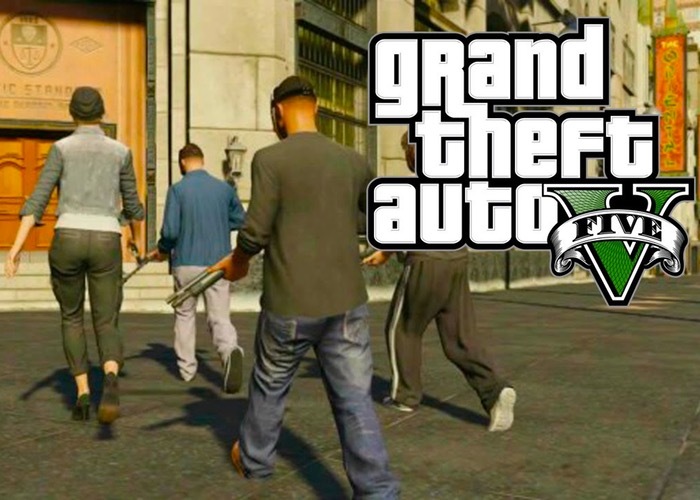 Will be pleased to know that its developers have today released a new trailer and announced that the GTA V Online Heists feature will be launching for gamers to enjoy during the early part of 2015. “GTA Online Heists are coming early in 2015 – check out the new trailer for the four-player co-op mode for Grand Theft Auto 5 Online that allows players to plan, prepare and execute multi-tiered Heists across Los Santos and Blaine County.